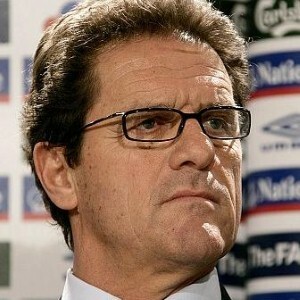 English football fans who are expecting Fabio Capello to take the national team to the finals of the 2010 in South Africa have been told that more tickets will be available for the supporters of competing teams. World governing body Fifa has announced that 12 per cent of tickets for first round games of the finals will go to fans of the competing nations, up on the eight per cent figure of previous tournaments. With England hopeful of qualifying for South Africa, many fans may have already begun their preparations of saving up the money to be able to make the trip possible. And fans who are going to do so should remember to take out travel insurance in case they suffer any loss, injury or ticket problems on their trip. Tickets are set to go on sale in February 2009. "We have always been criticised for too many tickets going to the fat cats," said Fifa official David Will. England will have to qualify from Group Six of the European qualifying section for the World Cup, where they will tackle Croatia, Andorra, Kazakhstan, Ukraine and Belarus.